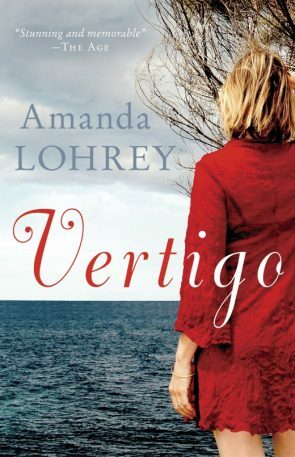 Vertigo is a fable of love and awakening by one of Australia’s finest writers, about the unexpected way emotions can return and life can change. Amanda Lohrey is the author of the acclaimed novels Camille’s Bread, Vertigo and The Morality of Gentlemen, as well as the award-winning short story collection Reading Madame Bovary. She has also written two Quarterly Essays: Groundswell and Voting for Jesus. In 2012 she was awarded the Patrick White Literary Award.